All the chords from Bright City and Hello Maker are available to purchase for download from the shop. A collection of 10 songs written for the church, including 'Rock of Our Salvation', 'Come Holy Spirit' and 'Maker Of The Moon'. HELLO MAKER was released in 2017 as the 2nd studio album from Bright City. The project is an honest and brave offering to the One we were made for. Birthed in worship and also in the context of the city we do life in and love, we pray that in some way the songs bring you face to face with Him, as they have done for us. 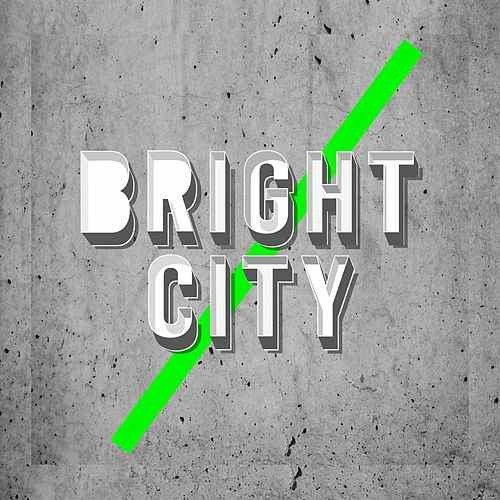 The debut eponymous album from BRIGHT CITY- 13 songs of faith and hope from St Peters, Brighton. Featuring songs 'Colour', 'Forever Yours' and 'Force Field', the album charts the journey of gathering songwriters and creatives to a chaplaincy for the arts. From the fragile moments of 'My Prayer' and 'I Will Rest' to the huge church anthems 'We Believe' and 'Keep Me Close' this is a love letter to a city- a call to come alive.